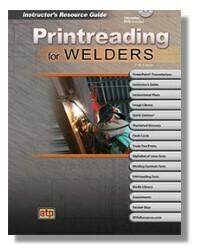 Presents an introduction to printreading fundamentals, AWS welding symbols, and related printreading activities found in the welding and fabrication industry. 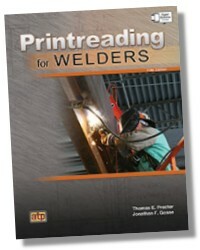 This established reference text presents an introduction to printreading fundamentals, AWS welding symbols, and related printreading activities found in the welding and fabrication industry. This new edition includes expanded printreading activities and the latest AWS A2.4 standard symbols for welding, brazing, and nondestructive examination. Pertinent topics are covered with color-enhanced illustrations, detailed prints, and descriptive photos. 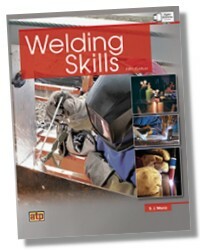 An essential companion to Welding Skills, Printreading for Welders includes all the printreading and related math content necessary to implement an AWS SENSE-based curriculum. 406 pages 8-1/2 x 11in. 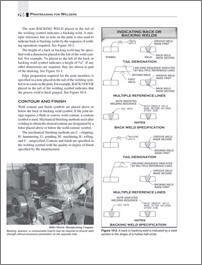 Printreading for Welders Resource Guide is a complete instructional package for teaching print reading for welders. 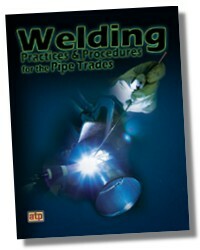 It provides instructional materials for use in classes in conjunction with the Printreading for Welders text. It includes course objectives, course development information, course outline, methods of instruction, instructional outlines, PowerPoint® Presentation with instructor’s notes, Pretest and Posttest exams, Final Test, and answer keys for the text, exams, and final test.